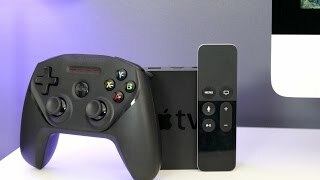 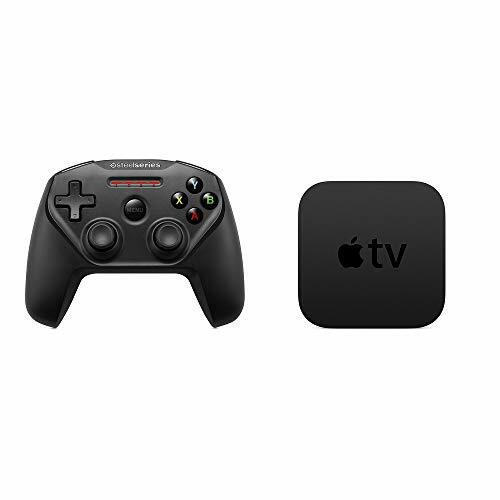 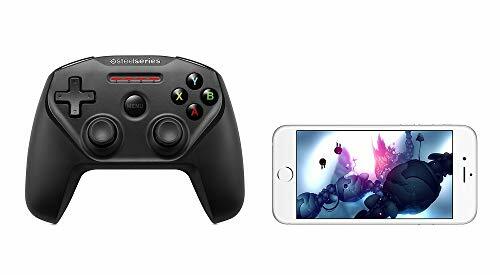 Nimbus wireless controller lets you play hundreds of your favorite controller-supported games on your new Apple TV, iPhone, iPad or iPod touch. 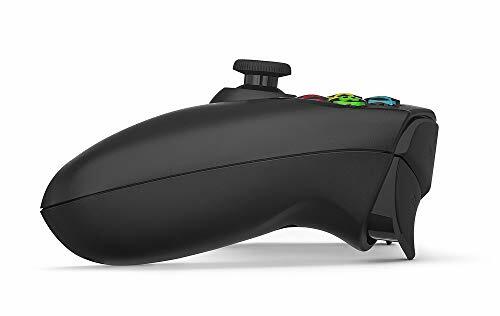 This full-sized controller’s ergonomic design is perfect for gaming. 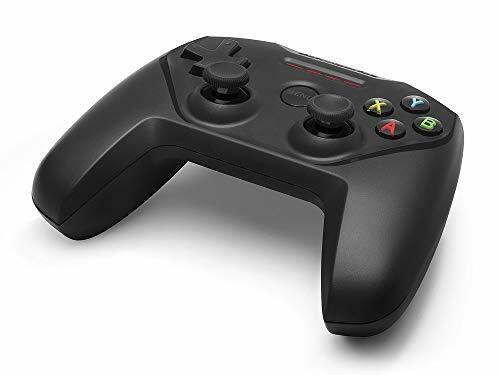 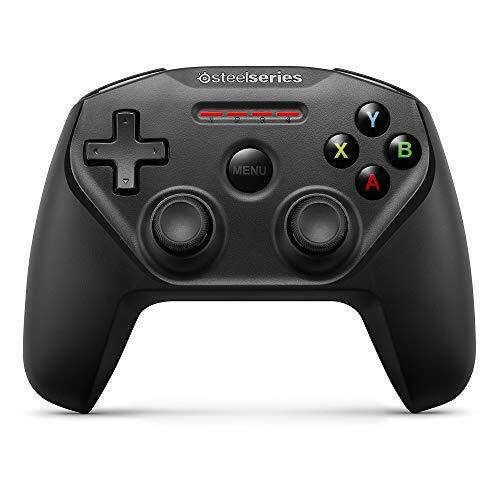 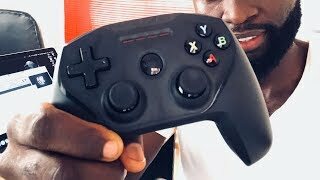 It gives you 40-plus hours of game play with just a quick charge using the lightning connector, along with LED notifications, an easy-to-navigate menu button and pressure-sensitive buttons for the most precise gaming controls. 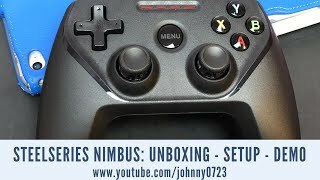 Multi-player capabilities with Nimbus: 4.